Poland is one of the most energy-intensive economies in Europe and the Polish government identified increased energy efficiency as one of its top priorities when developing the country’s long-term energy policy. 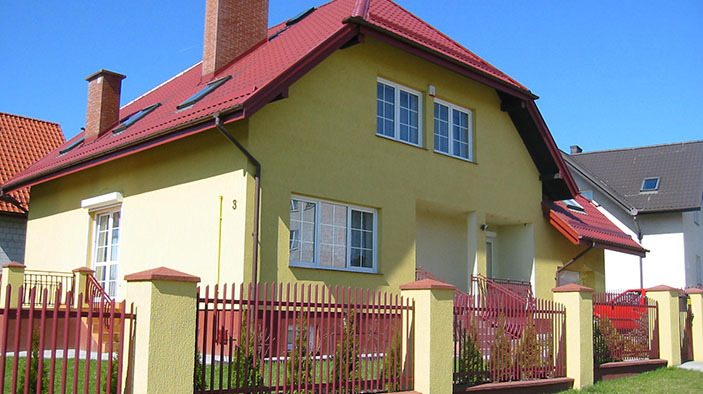 The European Bank for Reconstruction and Development (ERBD) Polish Residential Energy Efficiency Financing Facility (Poland REFF) addressed this goal through a program of targeted loans to incentivize borrowing for household improvements that increase efficiency and reduce energy consumption. Over the course of the project, the ERBD will disperse €200 million through local banks in Poland to borrowers ranging from single family households to commercial residential developers and property owners. DAI, as a subcontractor to the Polish Foundation for Energy Efficiency, provided technical assistance to support the implementation of the facility. Poland REFF built on the success of the DAI-led Polish Sustainable Energy Financing Facility (PolSEFF), which provided similar energy efficiency financing to small and medium enterprises. Promote the facility and support participating banks in their marketing efforts. Develop tools to help prospective borrowers choose appropriate equipment and materials to purchase, such as a List of Recommended Sustainable Energy Technologies and an energy savings calculator. Maintain an advisory helpline for borrowers. Provide capacity building on energy-efficiency financing to participating banks. Created a €200 million credit facility to build the market for investments in sustainable energy in the residential sector in Poland. Ensured that financial institutions became familiar with appraising and financing energy efficiency and renewable energy investments in the sector. Increased awareness of potential borrowers of energy and resource saving benefits. Developed innovative List of Eligible Materials and Equipment to easily find energy-efficient products and materials, and giving materials suppliers the opportunity to register, bolstering demand for their businesses. Won “Deal of the Year” at the Central and Eastern European Clean Energy Awards.